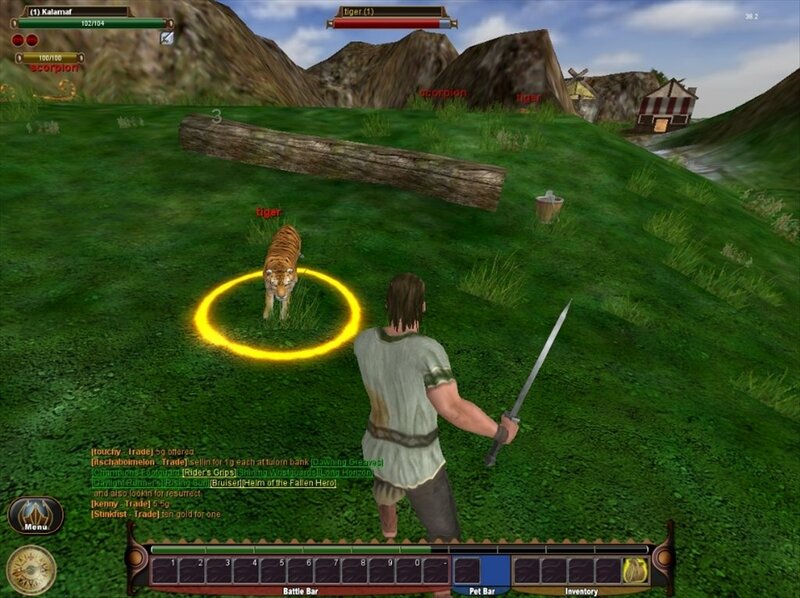 Crowns of Power, also known as CoP, is a 3D Role-Playing video game. It belongs to the so called MMORPG (Massively Multiplayer Online Role-Playing Game) genre. 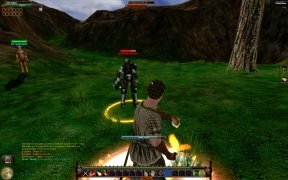 Crowns of Power, offers its players a 3D fantasy world, that is inspired on the classic online Role-Playing games like Dungeons & Dragons, The Realms Online, Meridian 59, Age of Conan, World of Warcraft and Everquest. 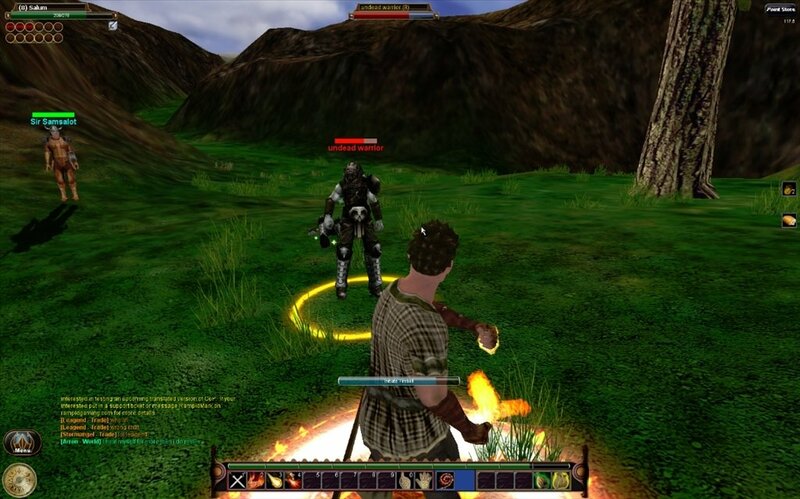 As usual in Role-Playing game, you will have to choose and customize your character. In Crowns of Power, the general appearance of your character (hair, skin, clothes,..) will be defined by choosing one of the five colors that the game offers: red, green, blue, white and black. Each one of these colors represents the school of magic that the character belongs to. The red represents fire magic, the green symbolizes the power of natures, the blue belongs to mental powers, health and protection are represented as the white and the black represents death and necromancy. Crowns of Power isn't a closed game nor does it have classes, to start playing you will have to choose a school of magic, but as you advance in level you will be able to access the rest of magic school available in the game.